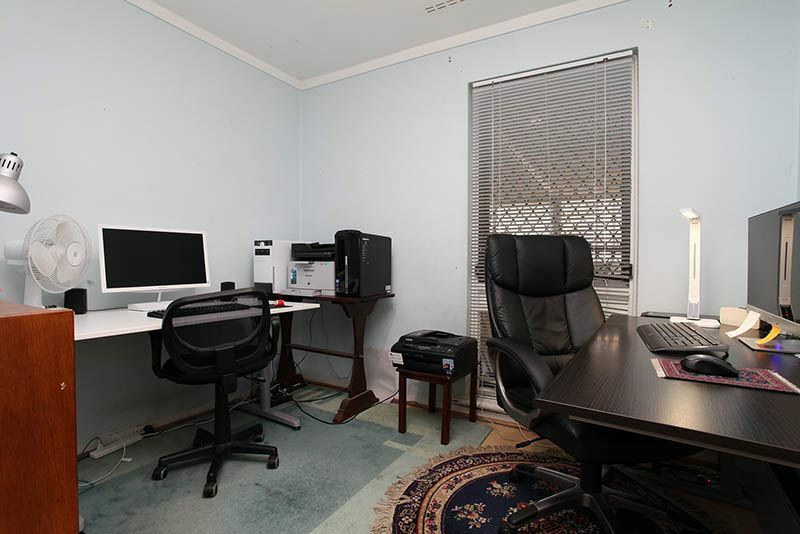 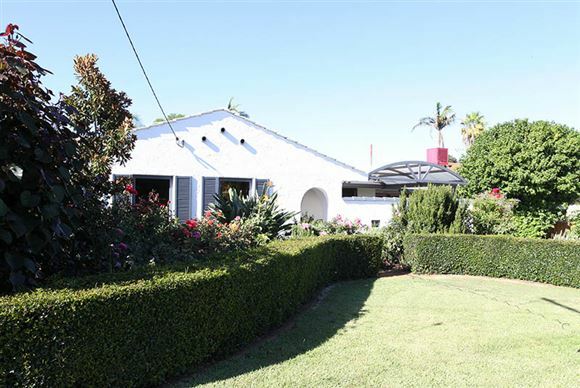 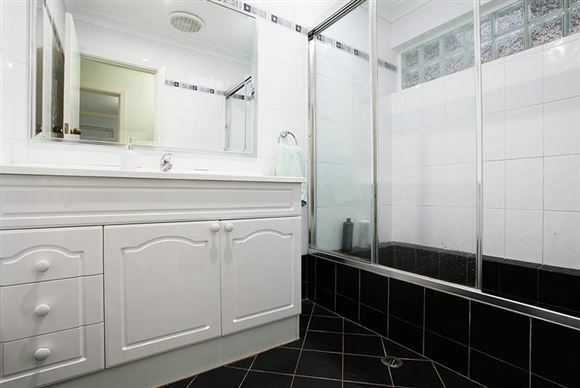 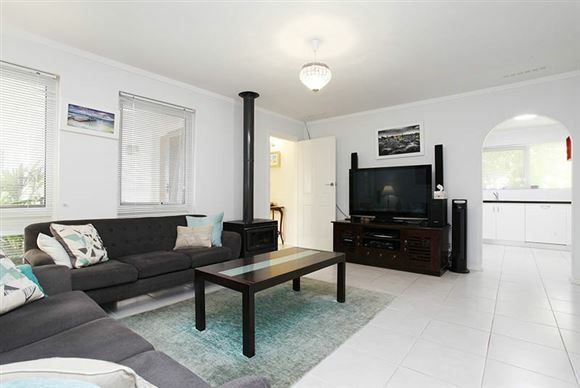 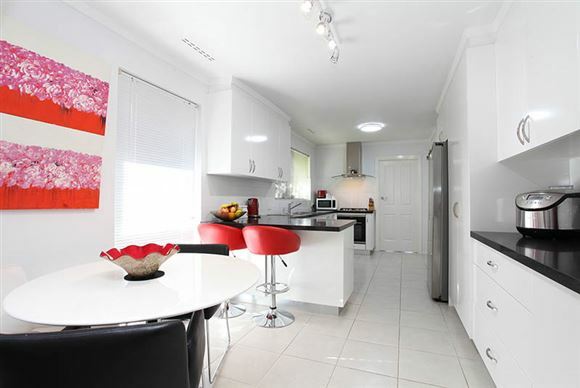 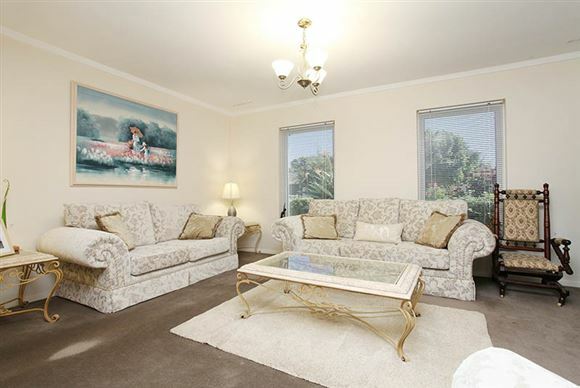 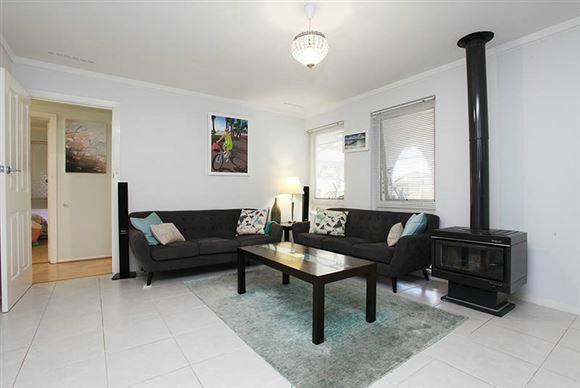 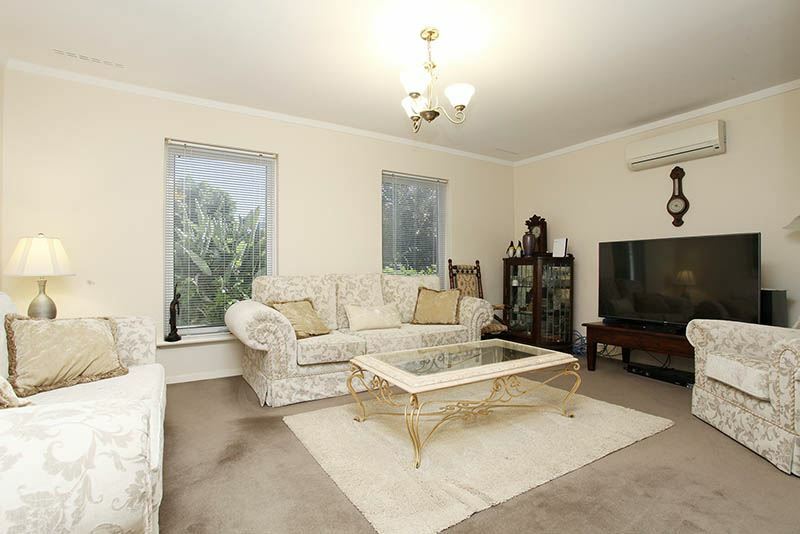 14 Hardwick Street Morley is the perfect home you have been looking for. This Spanish style 4 bedroom, 1 bathroom family home is the home for you and with retain and build potential this is exactly what you have been searching for. 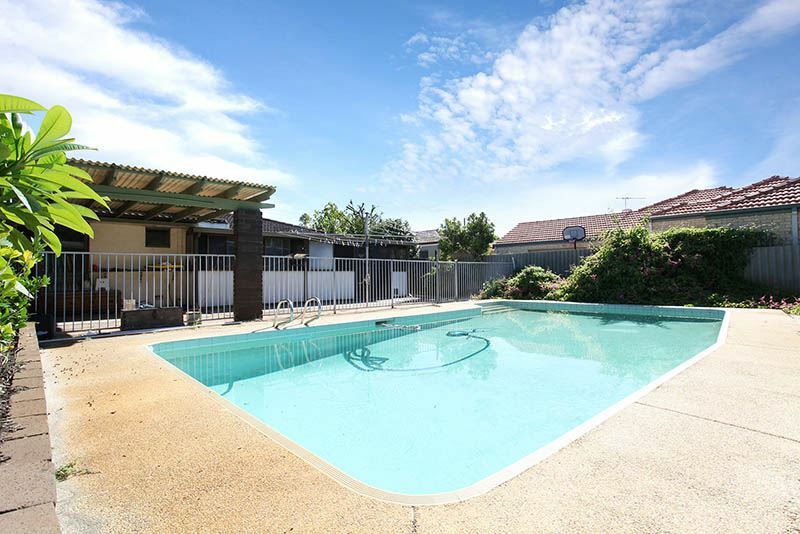 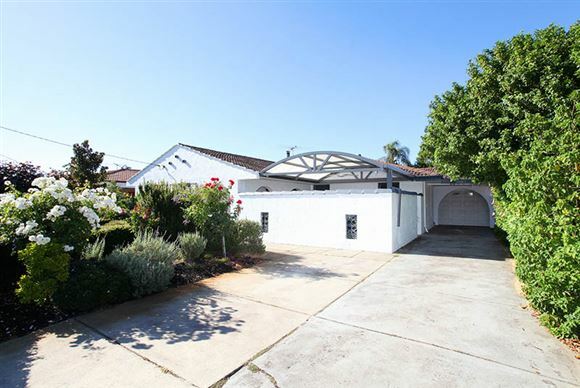 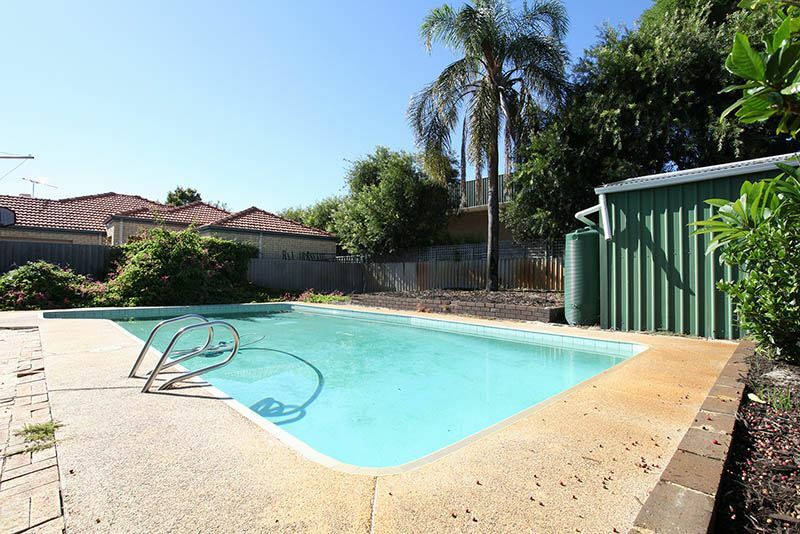 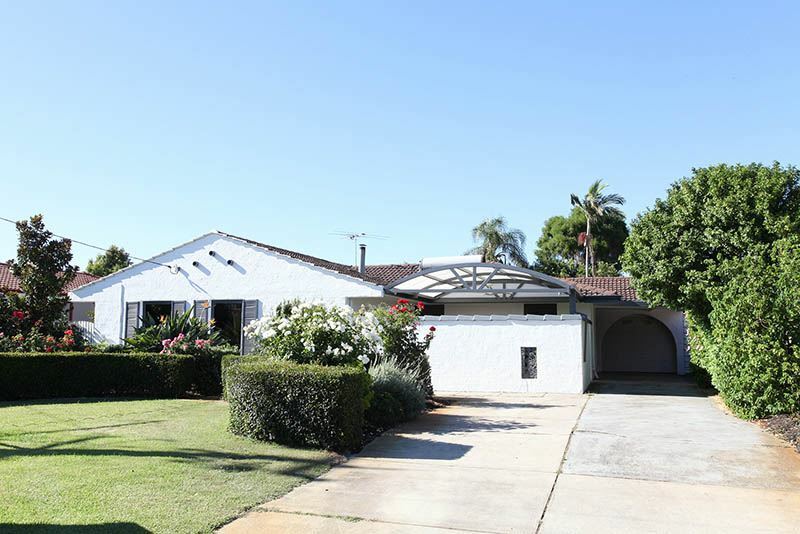 The home has 2 large living areas perfect for the growing family and also has a huge games/family/gym room at the back of the home which leads out to the large backyard. 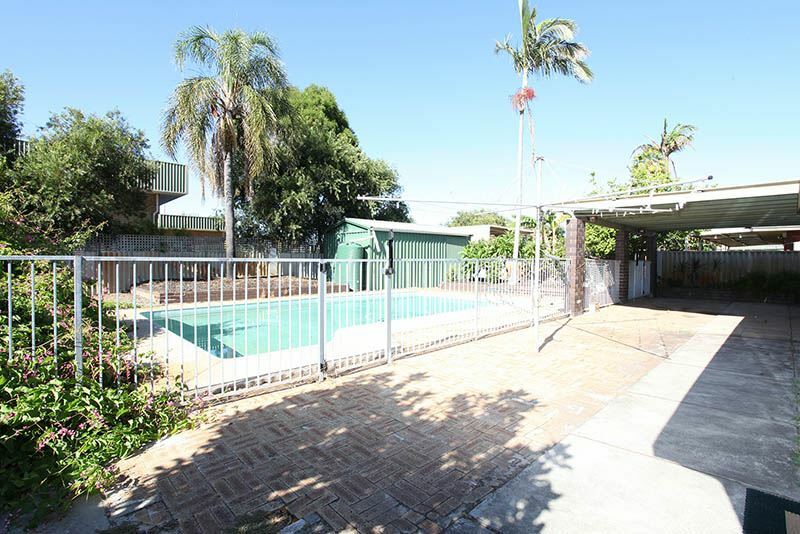 Outside there is also a large concrete salt water pool which is fully fenced off. 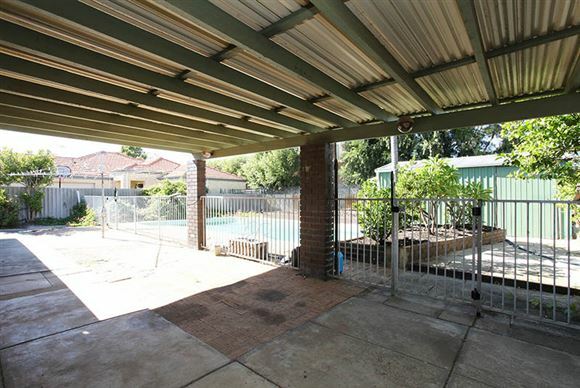 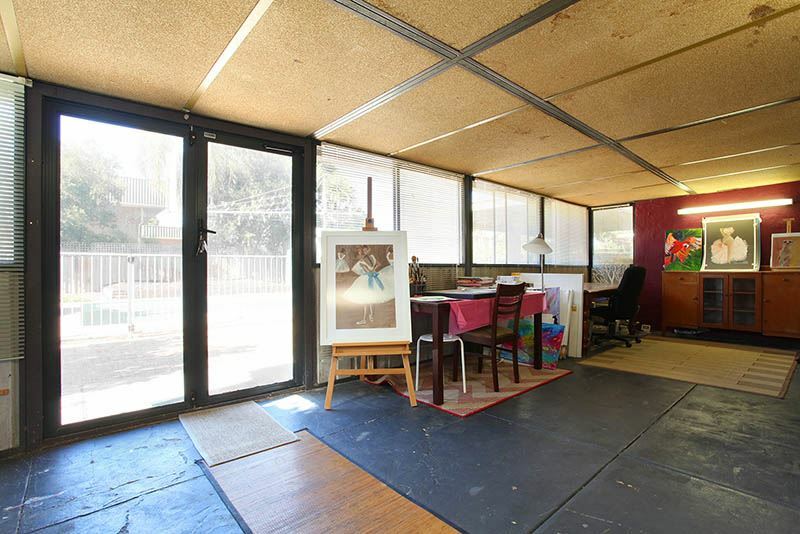 Outside there is also a large shed and 1500 litre rain water tank. 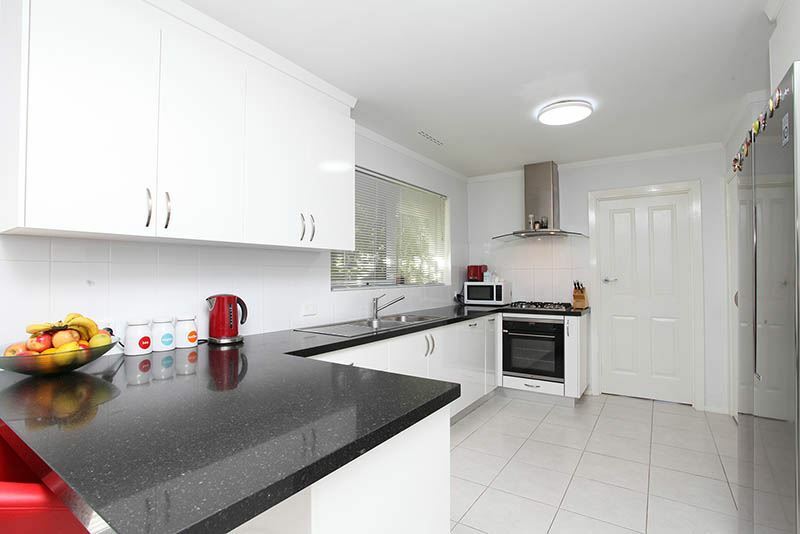 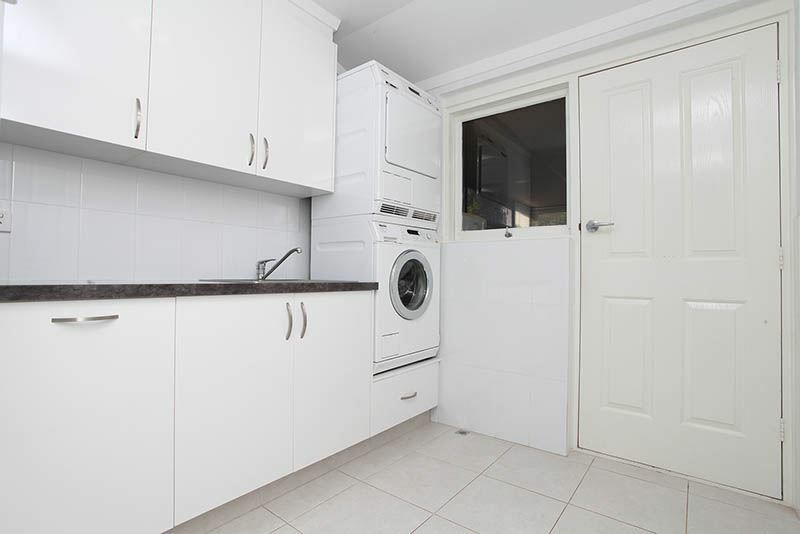 The kitchen, dining and laundry have all been recently renovated and the spacious kitchen is perfect for the master chef of the home to work their magic. 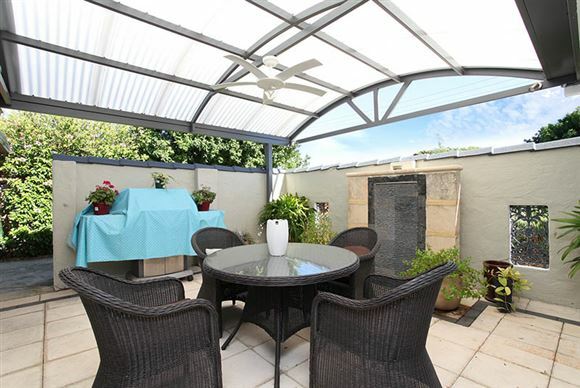 The front of the home also has a private courtyard perfect for relaxing after a hard day at work and is surrounded by beautifully maintained gardens and reticulated lawns. 14 Hardwick Street Morley is in prime location. 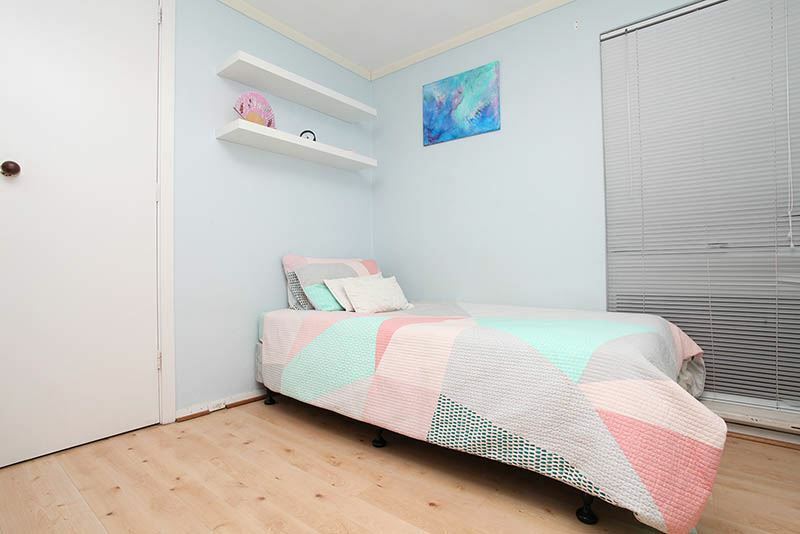 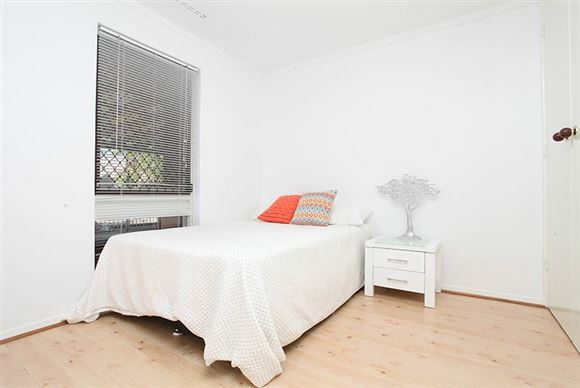 Close by are shops, public transport, parks and schools and the Noranda Primary School is literally only a few minutes walking distance away. 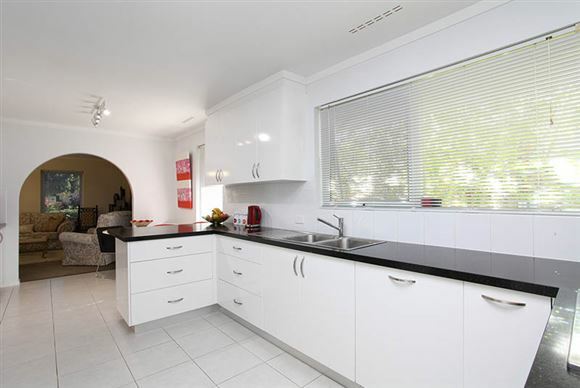 If you are looking for a great family home and a potential retain and build property contact Nigel Ross today before you miss out.